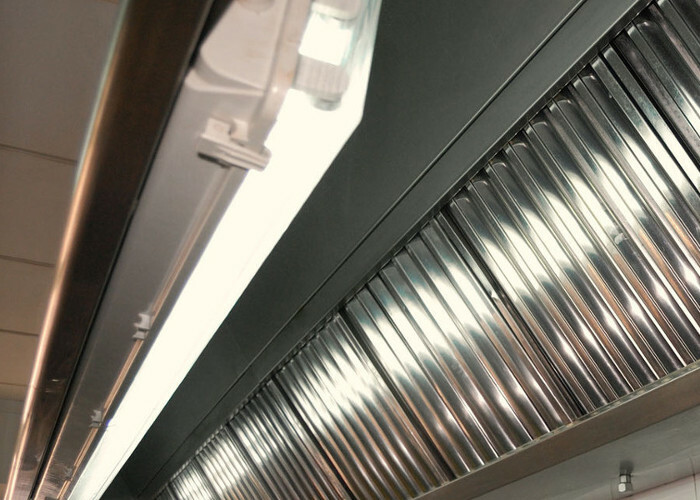 Under counter dishwashers are excellent equipment choices for compact kitchens or bars where you can clean as you go, but not at a rapid pace. They can clean 20 to 30 50x50cm racks an hour of dirty glasses and dishes, giving your business a steady supply of clean dinnerware throughout your business hours. Also known as rack dishwashers these are smaller versions of conveyor washers. The idea is to fill up a compatible rack full of dishes, push it inside the dishwasher, close the door, and run the cleaning cycle. Within moments, you can push the door back up and your dishware is cleaned. Usually a cycle is completed within a minute. Conveyor dishwashers are large and powerful, able to process between 350 to 1000 racks an hour. These commercial dish washing machines are made of stainless steel and designed for heavy use in cafeterias, hospitals, and other high-volume operations. How to choose the best commercial dish washer for your establishment? Firstly think about how much space you have allocated to the ware washing area. Then think about how busy your ware washing area can get, consider the average amount of covers you complete in the time frame of an hour. There are plenty of extras you can incorporate in your new commercial ware washing machine, but do you need them all? 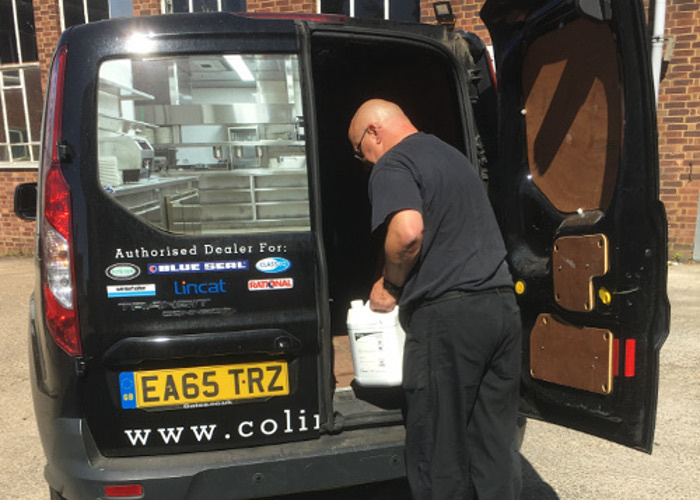 Some of these can lengthen the life of your washer, Colin Hill we talk you through the pros and cons of all the extras to help you get the ware washer you require. The price needs to match the usage; if you are a big outfit looking to use the dishwasher to its full capacity then a more powerful dishwasher is what you’re looking for. However, if you’re looking to only use the dishwasher for a lunch period 5 days a week, an under counter is then perfectly adequate. This is a huge part of the decision process which with energy bills constantly increasing, Colin Hill will help give you the comparisons in usage of water and electricity. With innovative technology that our manufactures use, we reduce water, power and detergent use to a minimum. Our primary goal is to spare the environment and reduce the operating costs of our establishment. 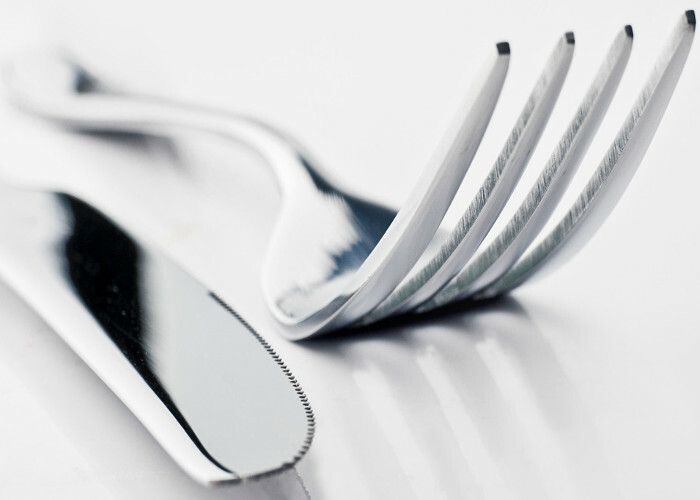 If you’re looking for more advice and help on choosing the correct model for your commercial catering outfit please give us a call on 01462 659 100. Or alternatively fill in a call back request form and we will call you back at a convenient time to you.